INDIANAPOLIS, Ind. (February 3, 2010) -- Bryan Herta Autosport owners Bryan Herta and Steve Newey today announced they have signed British driving talent Stefan Wilson to contest the 2010 Firestone Indy Lights Championship. Wilson, winner of the prestigious McLaren Autosport BRDC Young Driver Award, will embark on his first full year in the development series following six starts in 2009. "Stefan showed great pace last year in his limited program, so when we had the opportunity to sign him for this season we did not hesitate," said Herta. "As this is our sophomore season in the Firestone Indy Lights Series, we know expectations will be higher for us and I'm confident that Stefan will deliver the results he and the team are expecting." Wilson, 20, from Sheffield, England, entered his first full season of car racing in 2007 following numerous accomplishments in the karting ranks. He finished second in the Formula Palmer Audi Championship with four wins, nine podiums, four poles, six fastest laps and two lap records. His results earned a nomination for the esteemed McLaren Autosport BRDC Award, whose past recipients include Formula 1 World Champion Jenson Button and two-time IZOD IndyCar Series Champion Dario Franchitti. Following a shoot-out amongst the six finalists, Wilson emerged as the youngest-ever winner at the age of 17. In 2008, Wilson entered the British Formula 3 National Class, finishing fourth in the championship with four victories. Last season, he contested six Indy Lights events for Walker Racing with a best result of fourth in Toronto. He is the brother of IZOD IndyCar Series driver Justin Wilson, whose 2010 campaign was just announced with Dreyer & Reinbold Racing. 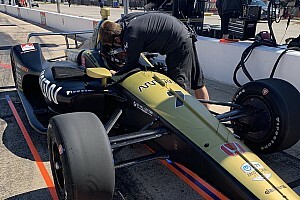 "I am so excited to be returning to the Firestone Indy Lights Series, especially with such a competitive outfit as Bryan Herta Autosport," said Wilson. "I was very impressed by the team's quick rise to the top last year. 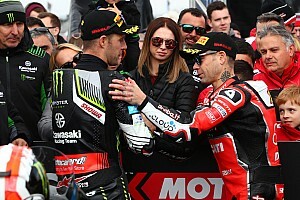 In their first year, they managed to win and score further podiums and I'm confident that the team will immediately demonstrate that same pace this season. I had a few good results in the small amount of races I was able to participate in and it was a good learning year. I want to build on that and go after race wins early in the season. That is the main objective initially, and then we will see how the championship plays out." 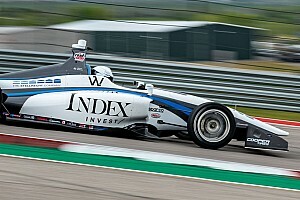 Wilson turned his first laps with the BHA squad last week in a test at Firebird International Raceway in Chandler, Ariz.
"I was able to get to know the team really quickly, and we got down to some important testing work in the afternoon," noted Wilson. "I really liked the environment of the team and the car was already handling great. We have a few more tests lined up in the next month, so we should hit the ground running when we arrive in St. Petersburg for the first race." The past month has seen a flurry of activity at BHA with a move to a new race shop, the hiring of new personnel and the start of pre-season testing. Sponsorship for Wilson's BHA entry will be unveiled in the near future. 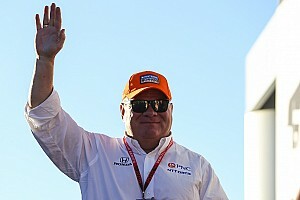 The team is currently in negotiations for Wilson's teammate and expects to make an announcement in the next few weeks. BHA is actively seeking secondary sponsors for its 2010 campaign. "We are very excited to have Stefan join our team," added Newey. "His results while racing in Europe were very impressive. He also had some strong drives last year in the few Indy Lights races that he entered. 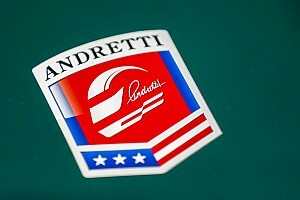 He is a very talented young man and we are looking forward to competing for the 2010 championship." 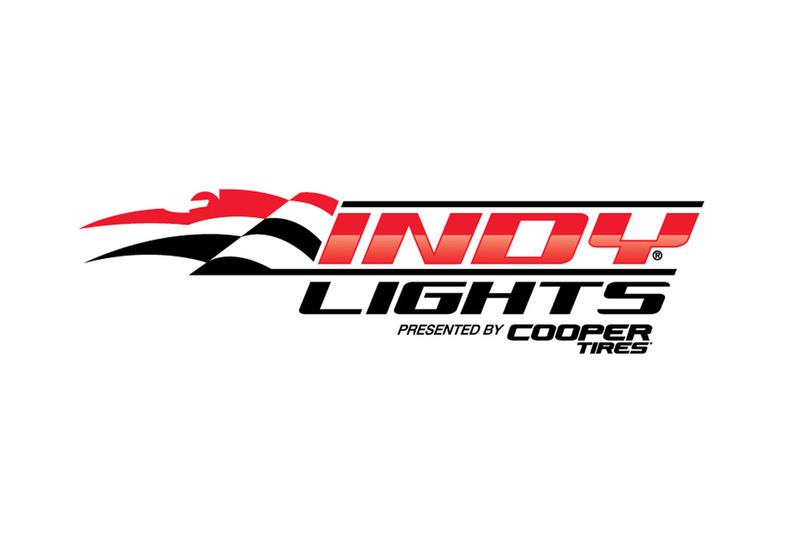 The 2010 Firestone Indy Lights season begins in St. Petersburg, Fla., on March 28.